for $244,900 with 2 bedrooms and 2 full baths, 1 half bath. This 1,277 square foot townhouse was built in 1997 on a lot size of 0.03 Acre(s). The Best Golf Course View On The 9th Fairway At Forest Greens at Fantastic Eagle Crest Resort In beautiful Central Oregon! 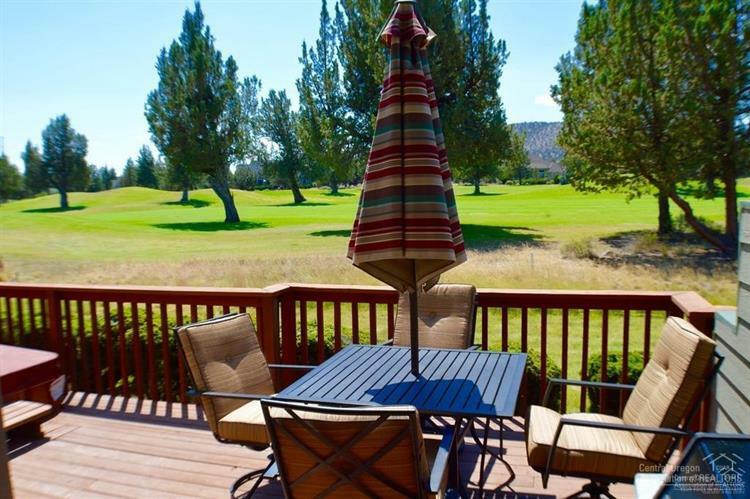 This turn-key furnished * one-of-a-kind townhome has been a highly productive vacation rental. 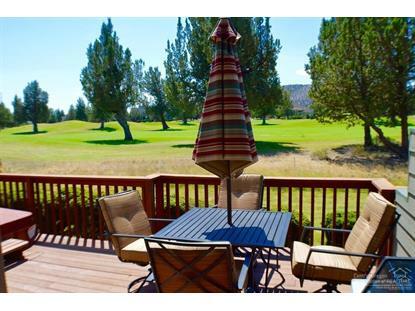 Back main deck with hot tub opens to the golf course with an upper overlook deck as well. A 2BR/2.5BA. Recent interior paint. New decking. New slate flooring in master bath. Ready for immediate possession.